This is the home for your lifestyle! 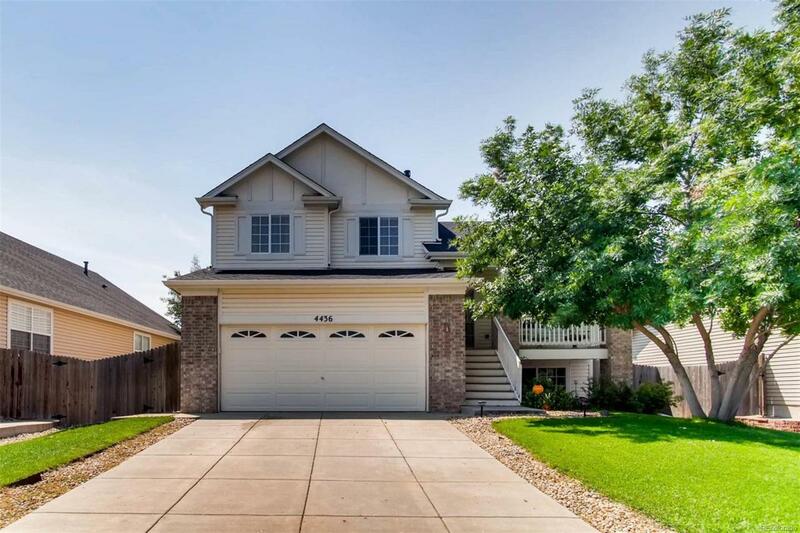 Your first steps on the property are greeted by a beautiful, mature tree that leads you into light filled vaulted ceilings. The kitchen is complete with a stainless gas range and glass french doors that open to the backyard. The inviting living room offers a place for comfort with its cozy fireplace.This is a great family home that has been well cared for with over $25k in updates over the past few years including a gas stove, high efficiency combined heat/AC unit, water heater, radon system, alarm system, video doorbell system and more. Currently scheduled for new roof, gutters, and siding. Close to various neighborhood parks, groceries, & shopping. Easy access to Hwy 7 and US 76. Offered by Chamberlin Real Estate Consulting Inc..